Trevira GmbH’s owner Indorama Ventures has approved various large projects at the Guben site, Germany, which will be of enormous importance for the entire company. The approved investments will be in the form of equipment that will affect all of the processes (polycondensation, spinning, and textile processing) at the Guben site where Trevira GmbH produces filament specialties for the textile industry. A total sum of approx. 7.5 million euros is scheduled to be invested. These investments will generate additional quantitative growth and optimise processes and procedures at Trevira GmbH’s site in Guben where flat and texturised filament yarns are produced for automotive interiors, technical textiles, apparel, and home textiles. CEO Klaus Holz commented: «These investments are an extremely important signal. They are a reiteration of the long-term commitment of our parent company IVL to Trevira GmbH». Trevira GmbH is an innovative European manufacturer of high-value branded fibres and filament yarns for technical applications and hygiene products as well as for home textiles, automotive interiors and functional apparel. Two production sites and a Marketing and Sales office with a total of approx. 1,100 employees are located in Germany. These are supported by an international marketing and sales organization. In 2017, sales amounted to around 244 million Euros. 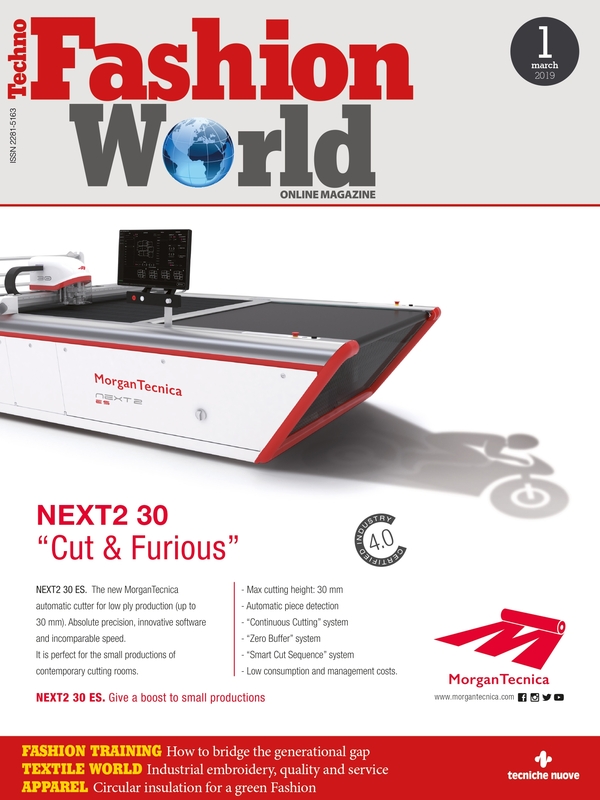 The head office of the company is located in Bobingen near Augsburg. Owner of Trevira GmbH is Indorama Venture PCL, Thailand. 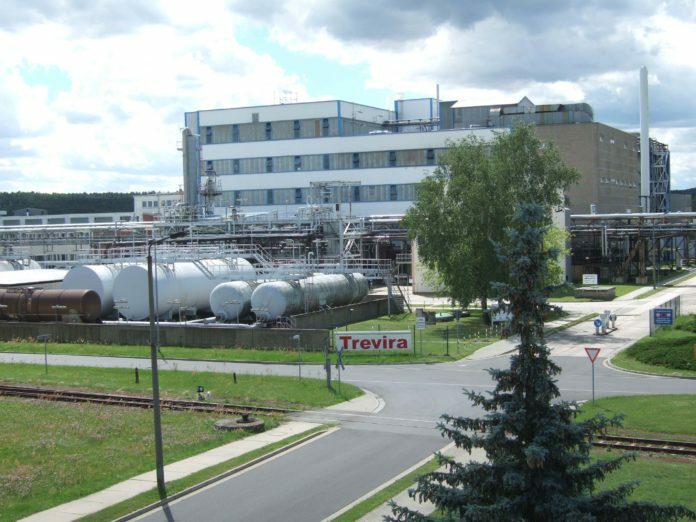 Trevira has a worldwide reputation for fibres and yarns for flame retardant polyester home textiles (Trevira CS), for its fibre specialties for hygiene products and technical applications as well as for low-pill fibres for functional apparel.